Become a Coffee News® distribution outlet and gain free local exposure while making your clients happy! 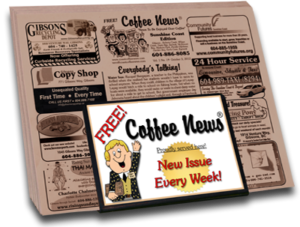 Coffee News® is distributed free to restaurants and other locations around town providing a positive diversion for their customers while waiting for their food or services. Everyone can read and enjoy Coffee News as it truly is a family friendly publication with new trivia, horoscopes, jokes and more each week! 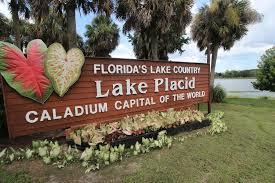 Check our our “What’s Happening” feature each week as it lists local current events. Restaurants and other establishments love Coffee News® as it supports local business. They become a “Buy-Local” partner in the community, connecting their customers to the local merchants who advertise. Maximizing your franchise distribution in the marketplace provides increased readership, resulting in increased visibility for the businesses who advertise. The greater the readership, the greater the value ad rates as a result. Looking for a Coffee News distribution location. Use our interactive maps below to find a location near you! Simply click on the map thumbnail below for the full edition area locations map.